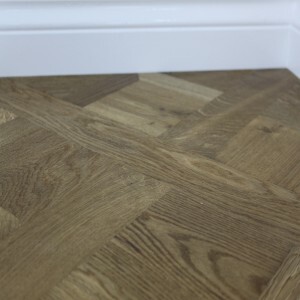 The Quick-Step Compact engineered woof flooring collection features in 1-strip planks and treated with matt lacquer finish to deliver an appearance closest to the raw beauty of unfinished timber. 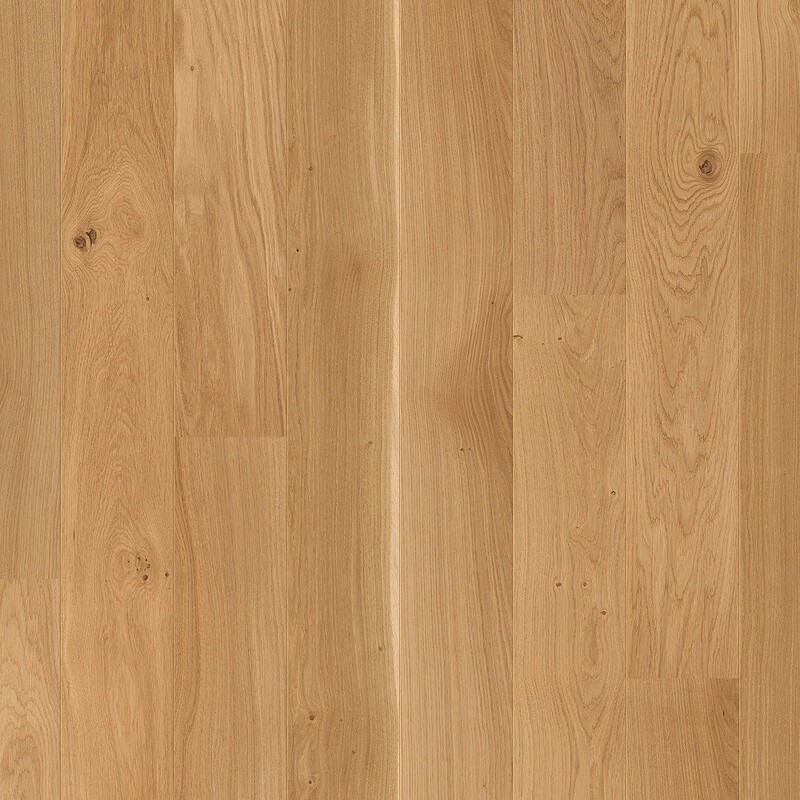 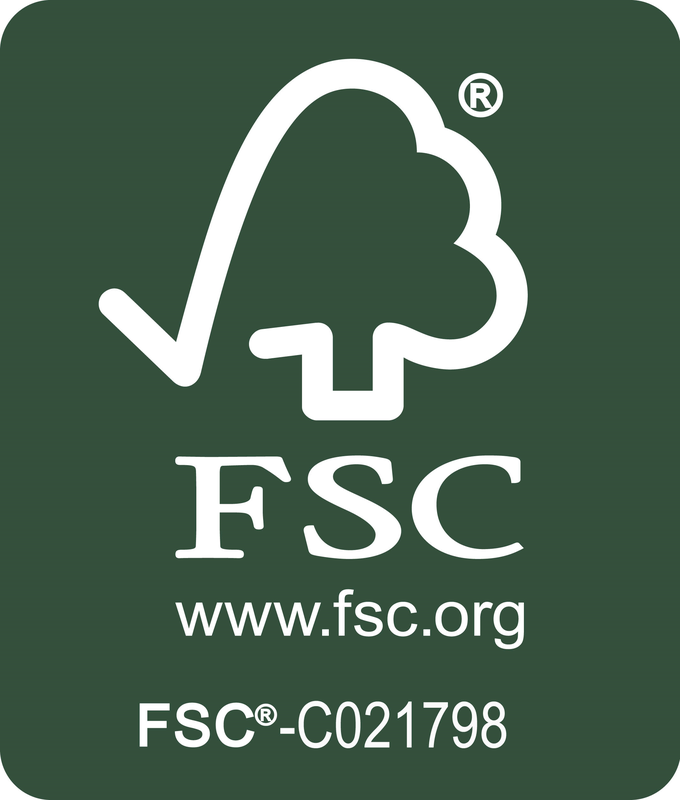 The collection is ideal for choice for anyone who wants to enjoy the timeless appearance of natural timber. 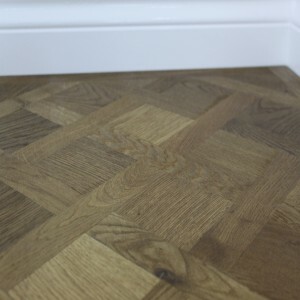 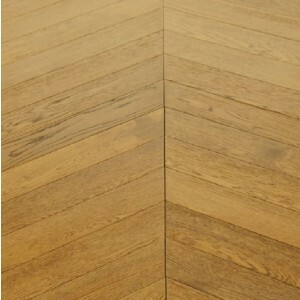 The engineered wood collection is also suitable for underfloor heating systems. 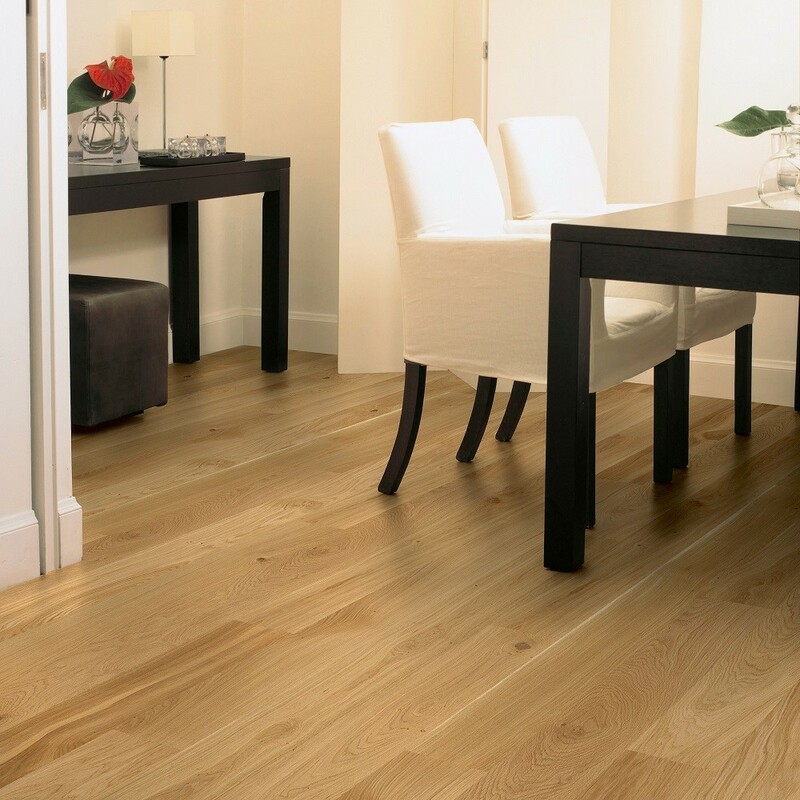 Quickstep Compact Oak Natural Matt (COM1450) engineered flooring features with some wide rustic boards what will create an exciting and inviting atmosphere in your room. 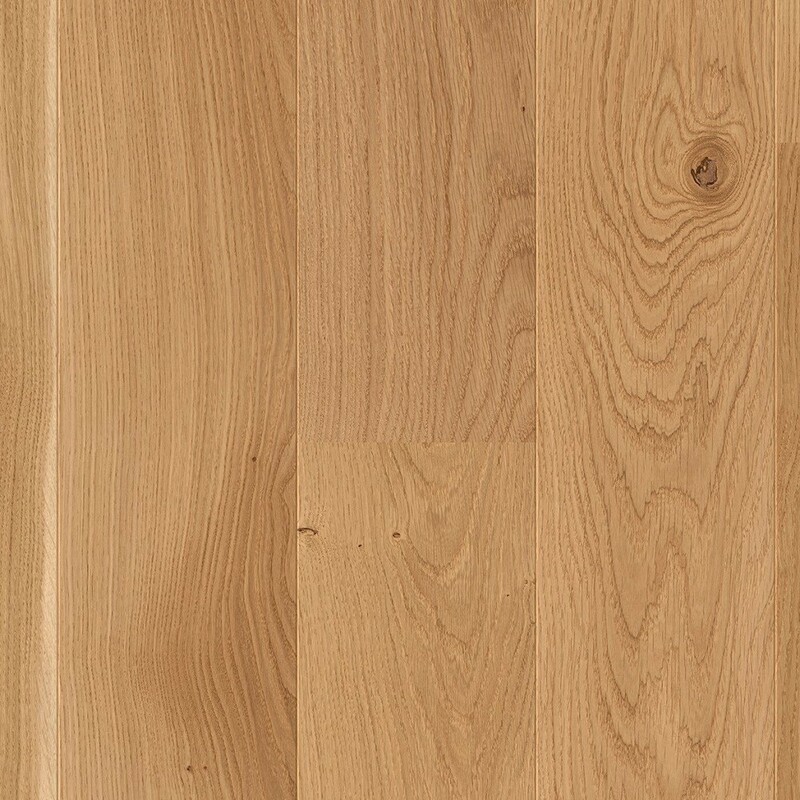 The finish applied to the oak gives the appearance of increased room depth and heightens the beautiful variations of colour of the natural oak timber. 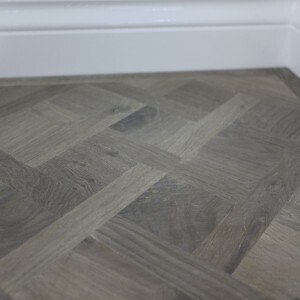 For any inquiries or would like some advice on Quick Step, Boen, Kahrs and many Engineered Flooring Collections; Please call us now on 020 390 44833 or email us on at info@trendyflooring.co.uk. 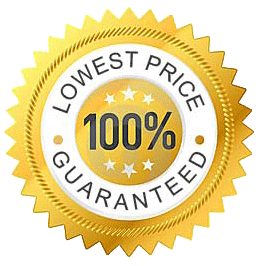 Our CHAT WITH US facility is also available for instant responses.